Dr. Lim received her basic medical training in the UK and graduated from the University of Aberdeen in 1983. She continued her postgraduate specialist training in various teaching hospitals there and was admitted as a member of the Royal College of Obstetricians and Gynaecologists in London in 1988 and subsequently as a Fellow in 2001. After 8 years of working experience in the UK, she settled in Singapore to join the Kandang Kerbau Women's and Children's Hospital where she worked for another 8 years where her final post was as a consultant in the Maternal-Fetal Medicine department before leaving to set up her own practice at Mount Alvernia Medical Centre. 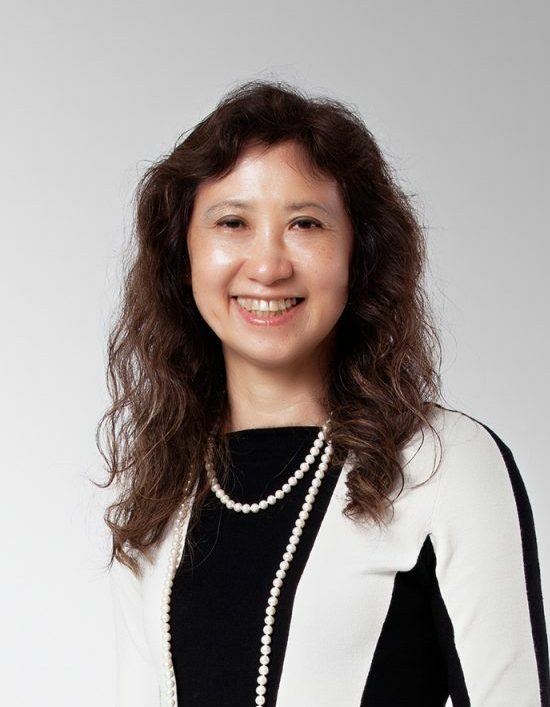 Dr. Lim has been trained in all fields of general obstetrics and gynaecology, with particular interest in fetal maternal medicine entailing the care of pregnant women and the safe delivery of their babies, gynaecological surgery, adolescent gynaecology, menopausal, anti-ageing and nutritional medicine. Dr. Lim is an advocate for breastfeeding, having successfully breastfed both her children.